Apply proven methods and strategies to create scalable growth for your business with Linda's guidance! You don’t have to do this alone! Our collaborative and interactive online programs are designed to be apply to your specific business. Linda will guide you through the implementation and will support you during the process. With our programs you’ll finally understand your numbers, your ideal client and most importantly will help you take your profit first without compromising your financial health. 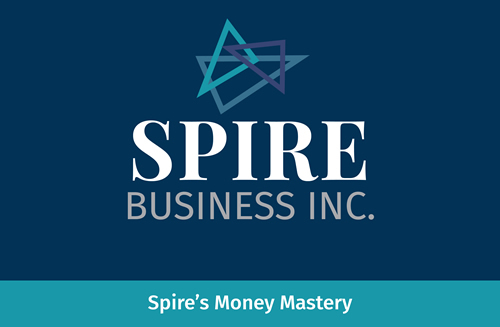 *All Spire Group Programs are also available as coaching programs for individuals. Go from overwhelmed to empowered! 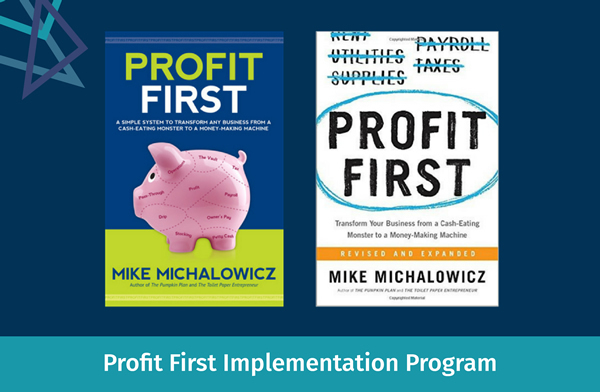 Have you read the Profit First book by Mike Michalowicz and can’t wait to apply the principle of taking your profit first but you don’t know where to start? 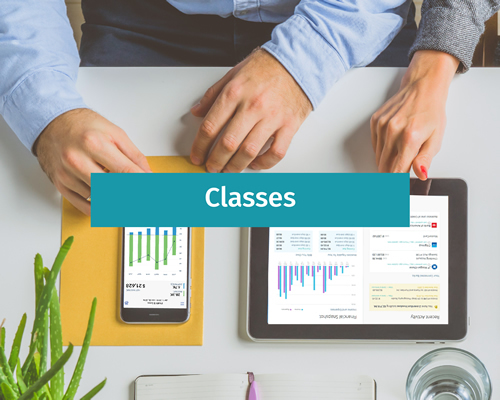 This class consists of six 45-minute sessions in a closed group, and is guided by Certified Profit First Mastery Member Linda Brown. Upon completion you will have transformed your business into a money-making machine saying, “Goodbye!” to the cash-eating monster. Learn how to put Profit First (not last). 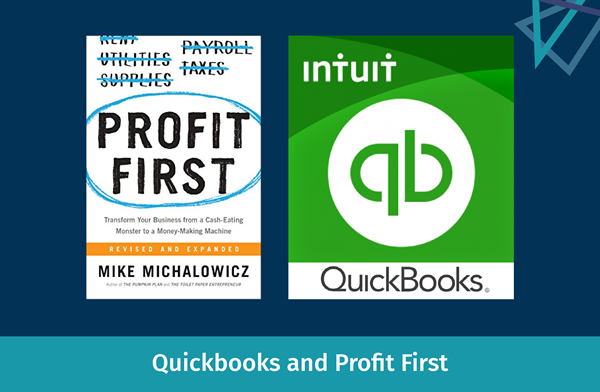 This advanced course combines your knowledge of your bookkeeping system with Profit First principles so you can take your business to the next level and achieve your goals. You will receive instruction and guidance in a small mastermind group over the course of several months. Upon course completion, you will be empowered to control your finances and expand your wealth.